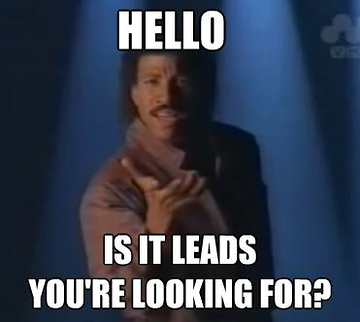 Today, sales software is a sales rep’s best friend. From better prospecting to improved meetings, emerging tools have helped reps keep pace with the changing face of sales. If a sales tool can shave even the slightest amount of time off the average buying cycle, or help reps ramp faster, it’s often more than worth the price of the tool. To that end, the market for sales tools shows no signs of slowing—SiriusDecisions calculated that the average sales enablement budget doubled between 2012 and 2014. Clearly, companies understand that sales tools are a worthy investment. But to help decide which tools you should invest in (besides the obvious—a CRM like Salesforce.com), we polled our sales team to see what they like best. Even though it isn’t specific to sales, Slack, an internal messaging app, has changed the game for company-wide communication. Not only does it make communicating with coworkers efficient and organized, but Slack’s added integrations also make it fun (how did we ever communicate without funny GIFs?!). Overall, Slack has been really helpful to keep marketing and sales aligned, and address problems quickly. Every rep needs a way to meet with and present to prospects over the web and, at Inkling, our go-to tool has been GoToMeeting. It’s easy to use, offers seamless transitions between speakers, and allows us to show what our product can really do. “It’s been great for presentations,” says Dan Cordisco, an Account Executive at Inkling. Across the board, our reps have been impressed with SalesLoft. The prospecting automation software helps gather large quantities of contact information and push them into SFDC. It’s been a huge help for targeted prospecting efforts, allowing reps to comb through LinkedIn profiles and build lists for the right segmentations. What’s more, the ability to easily make updates has saved us in a number of situations. Our reps trust that whatever version of the content they have is the right version, which is more than they could say with PDFs or paper. 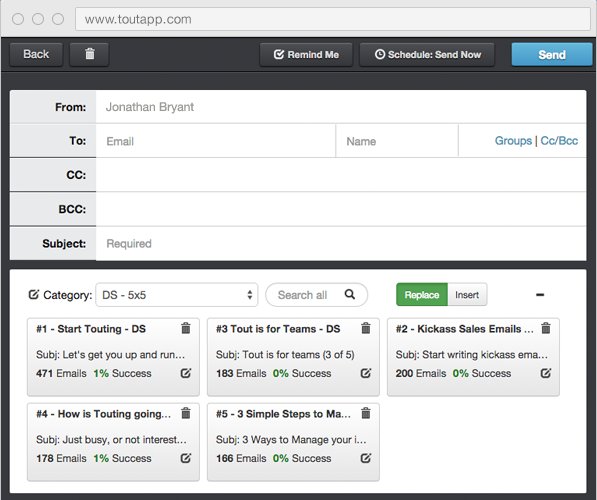 These eight sales tools that our reps favor are by no means the only sales tools. If you didn’t see a tool that you use on the list, let us know in the comments below! Learn how to help reps close deals faster. Paige joined Inkling in June 2014 and loves all things content, whether books or blogs posts. Currently, she is Inkling's Content Marketing Coordinator. Paige graduated from Macalester College in St. Paul, Minn. with an English degree and not so secretly misses the snow.